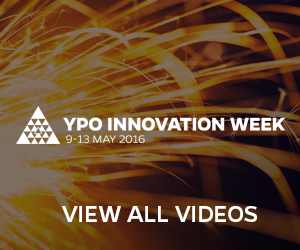 View the YPO Innovation Week schedule—Featured events happening now! Videos in category "Livestream Date"
Ryan Holmes, CEO of Hootsuite takes us through his entrepreneurial journey, the future of social media, and gives a quick Snapchat workshop. Behind the scenes at Thomas Edison Innovation Factory. 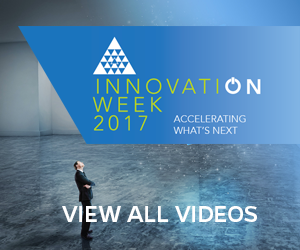 A full days’ worth of innovation activities to close off the week.